P.S. 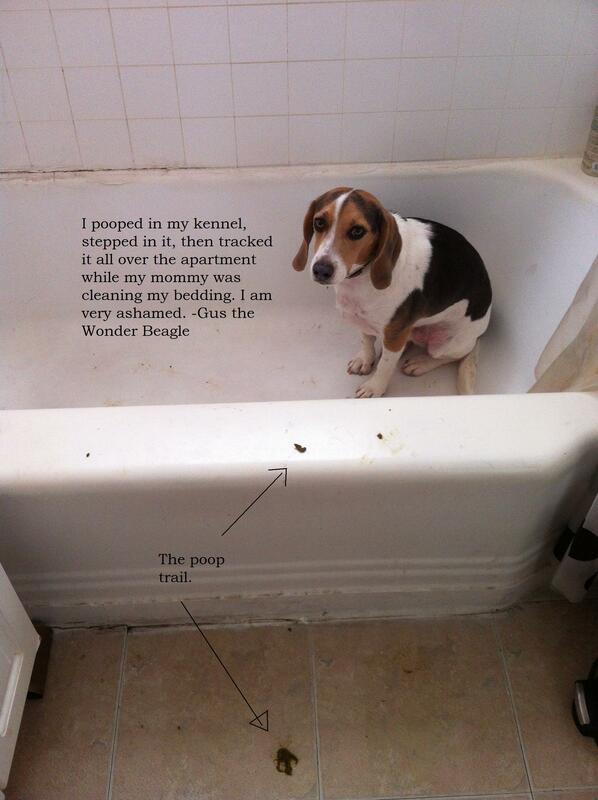 Note the poop trail I made en route to the tub. Posted December 29th, 2012 . At least he knew where he was headed, for a bath!!! Poor baby. I could see if he was pooping in the middle of the living room rug, but he was attempting to go in his kennel. 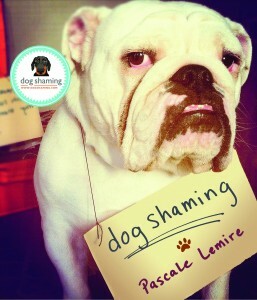 This dog shaming is a crock. I also feel sorry for him. pets locked up in a kennel are not pets there slaves.get a doggy door and teach them to out.